In the Heat of Summer! 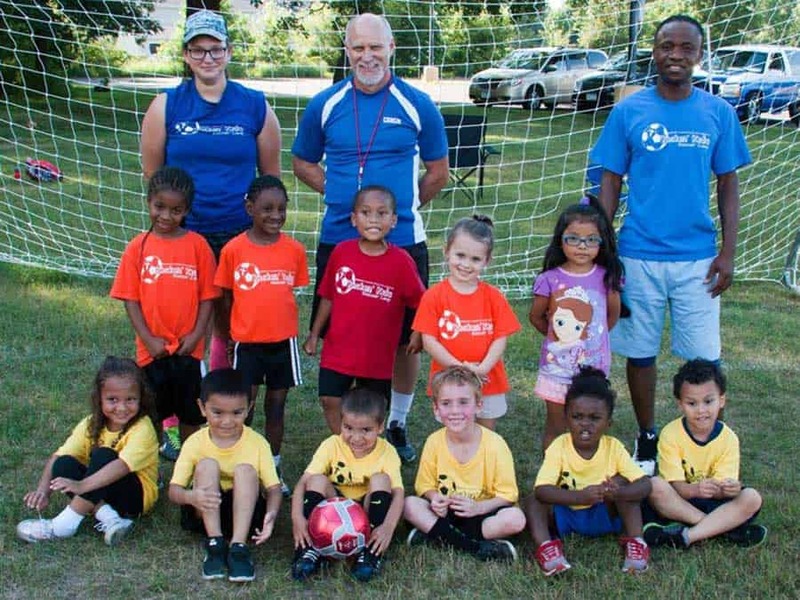 Mid-June through mid-July our soccer field is filled with kids on Tuesday and Thursday evenings who are participating in the Kickin’ Kids Soccer program! Redeemer Covenant Church has teamed up with La Bendición Covenant Church to offer soccer camp for boys and girls in three age groups. 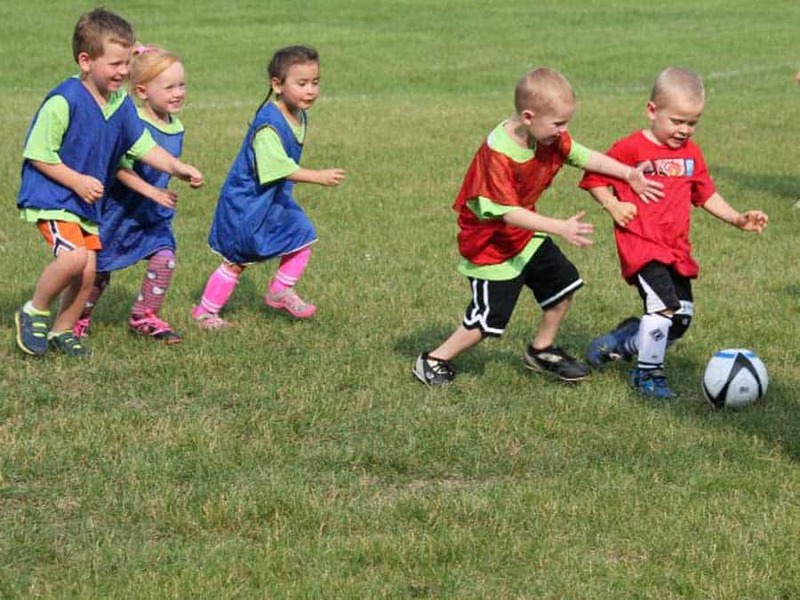 The children meet new friends from the neighborhood while building strong team skills. Most importantly, players are introduced to Jesus in this fun and active setting. 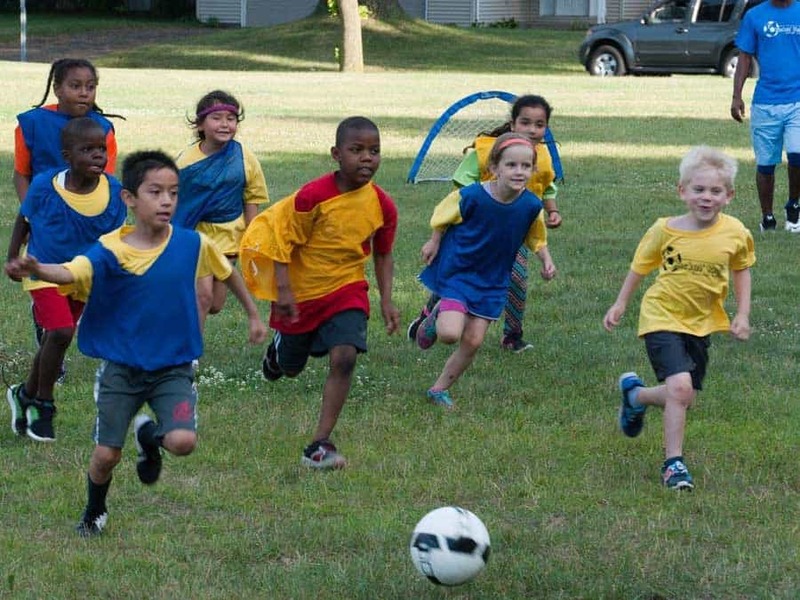 No special equipment is required, but if your child has any of the following, they are encouraged to bring: a soccer ball, water bottle, shin guards, and soccer cleats. We need volunteers to coach, serve on the hospitality team, lead the nightly devotions and pray for the ministry! If you are interested in assisting with this program, or if you know children who may be eager to join a team, contact Ms. Amy.